The „Dučić’s view“ restaurant is located at the Crkvina hill. 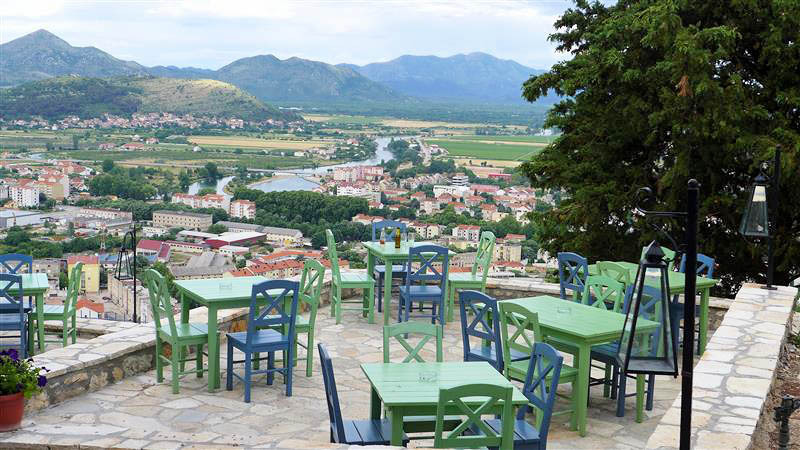 It has a beautiful terrace overlooking the city of Trebinje. 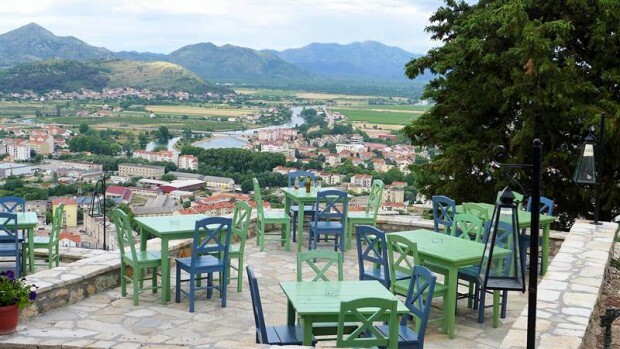 You can enjoy homemade food and a large assortment of wines produced from the autochthonous Herzegovinian grapes.